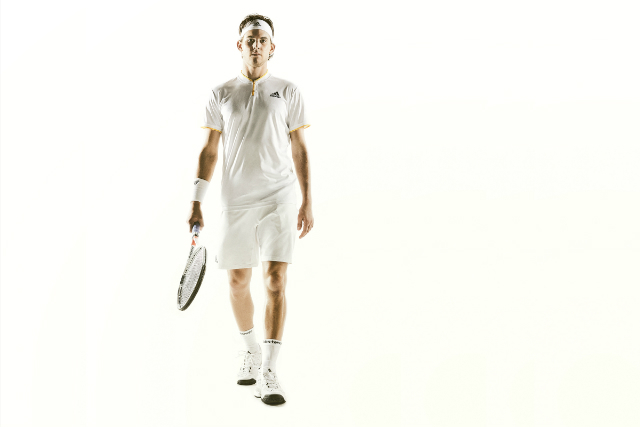 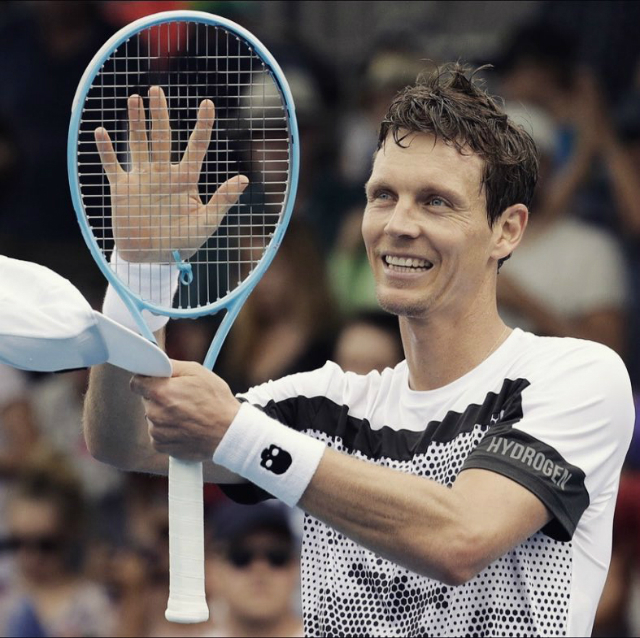 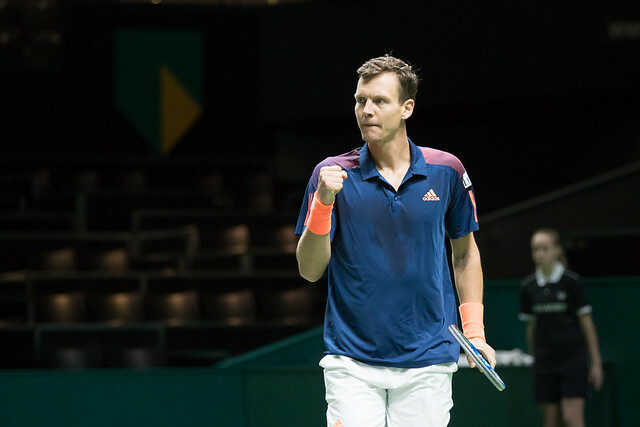 2019 is beginning well for Tomas Berdych, with a new clothing sponsor – he recently switched from adidas to Italian luxury sportswear brand Hydrogen – and a return to his best form. 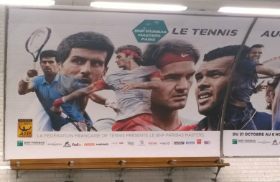 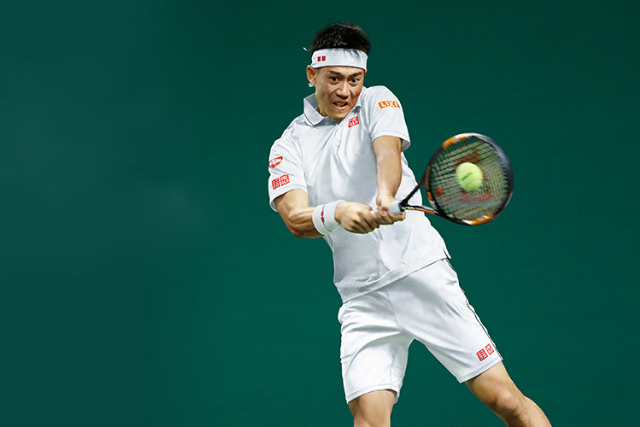 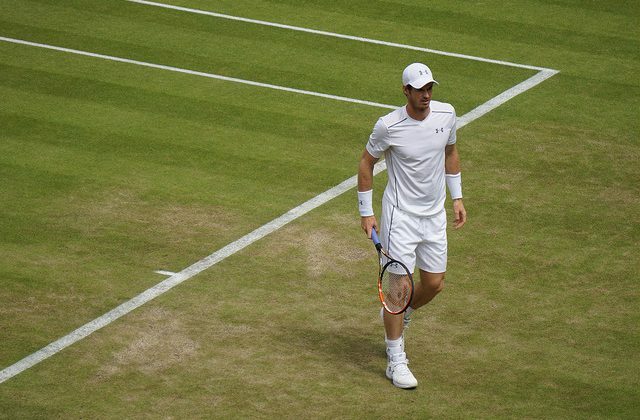 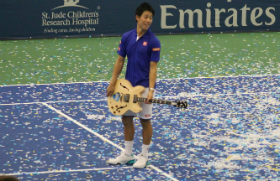 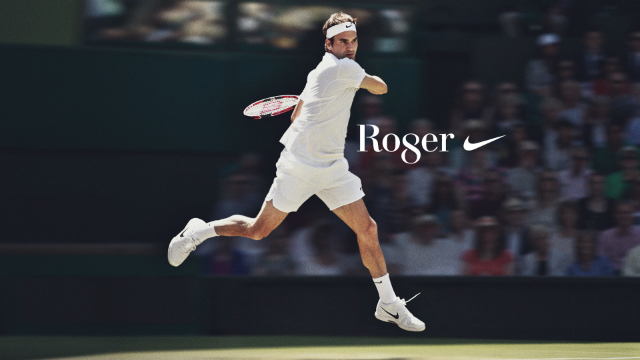 Coming back from a 6-month injury hiatus, the 2010 Wimbledon finalist reached the Doha final and the fourth round in Melbourne where he’ll face Rafa Nadal. 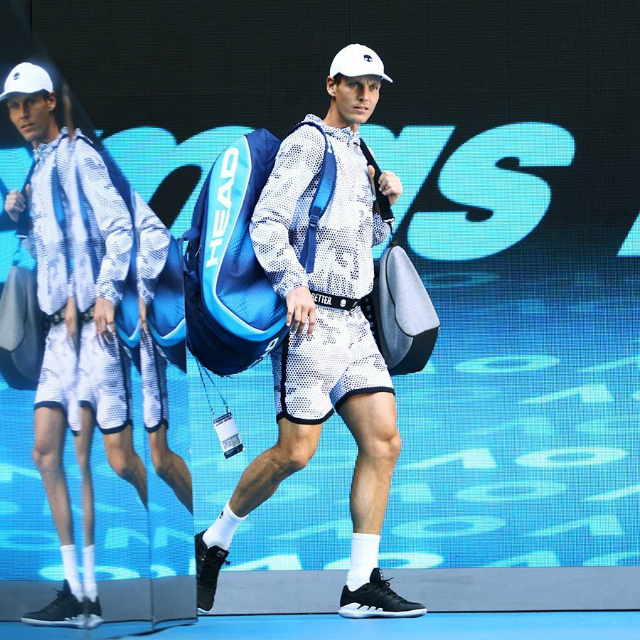 Tomas’ tech camo t-shirt and shorts are available online in three colorways: green/grey/black, red/grey/black and white/black. 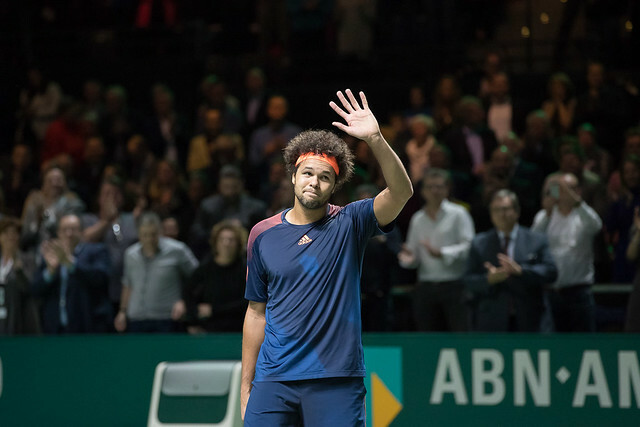 Six years after reaching the Rotterdam final, Jo-Wilfried Tsonga finally lifts the trophy, rallying back from a set down to defeat David Goffin 4-6 6-4 6-1. 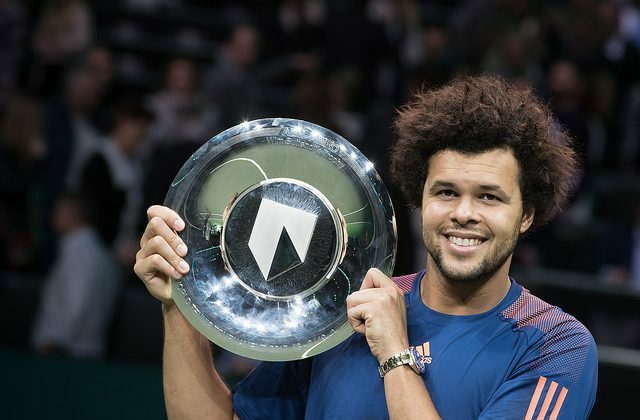 This is Tsonga’s 13th ATP title, his second ATP 500 after Tokyo in 2009. 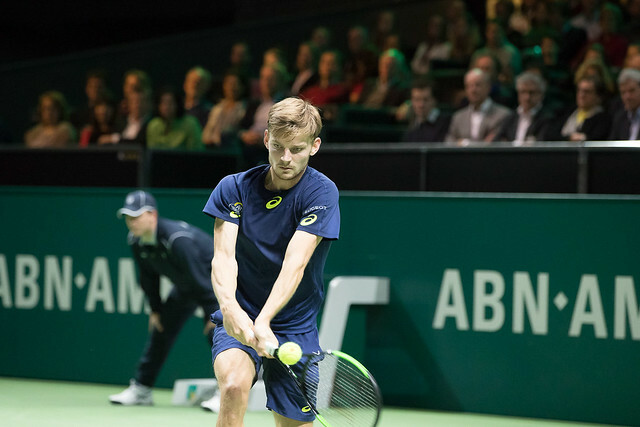 With this final, Goffin reaches the top 10 for the first time of his career, becoming the first Belgian male player to do so. 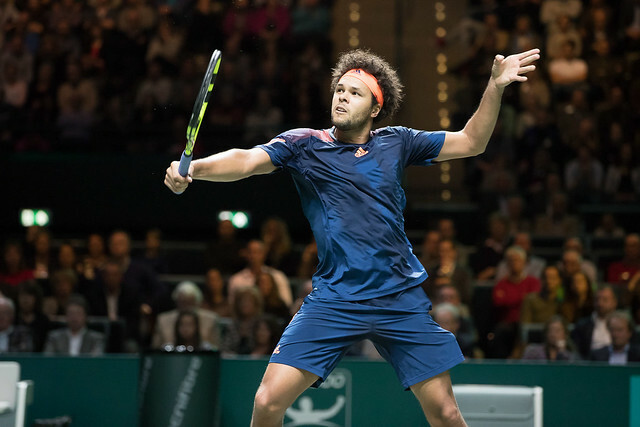 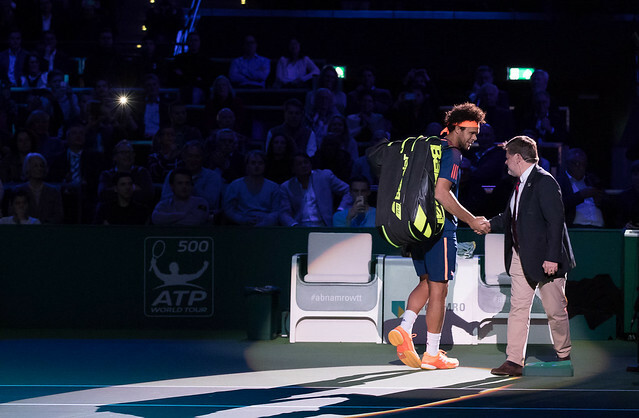 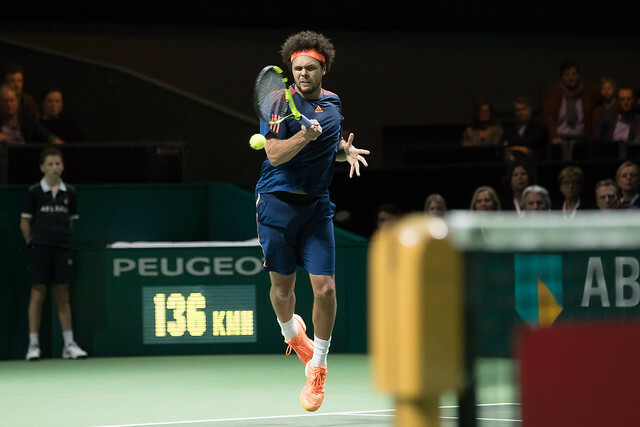 In the semifinals, Tsonga defeated 2014 Rotterdam champion Tomas Berdych to record his 400th ATP victory. 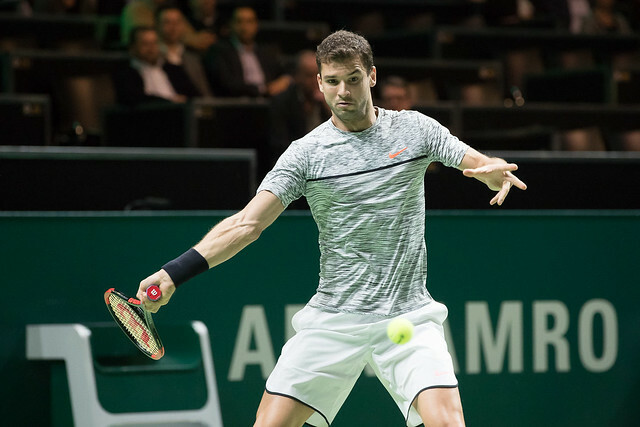 In a repeat of last week’s Sofia Open final, Goffin took revenge on Grigor Dimitrov in a thrilling 3-set match to clinch his first victory over the in-form Bulgarian, and qualify for the semifinals where he beat doubles specialist Pierre-Hugues Herbert. 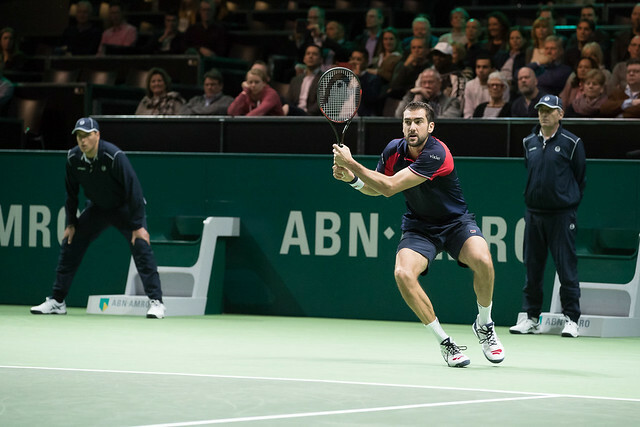 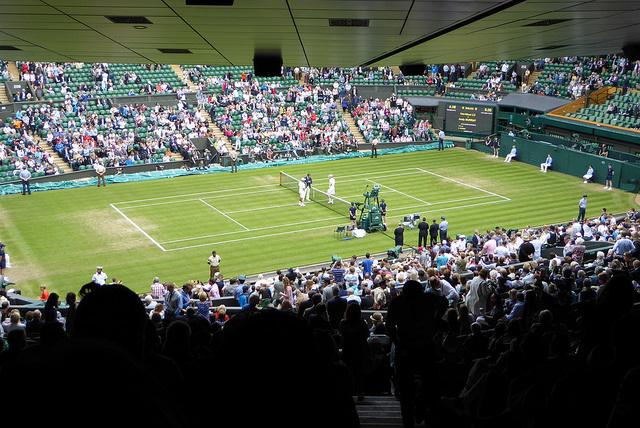 Number one seed Marin Cilic lost to eventual winner Jo-Wilfried Tsonga in the quarterfinals 6-7 5-7. 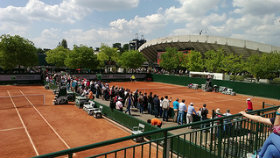 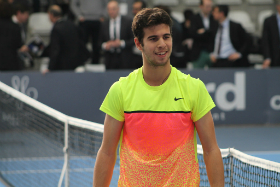 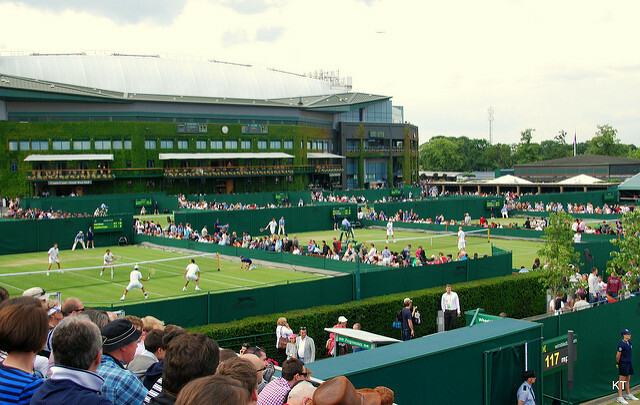 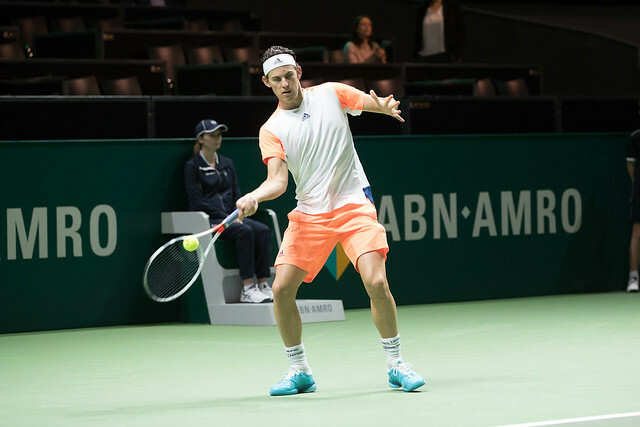 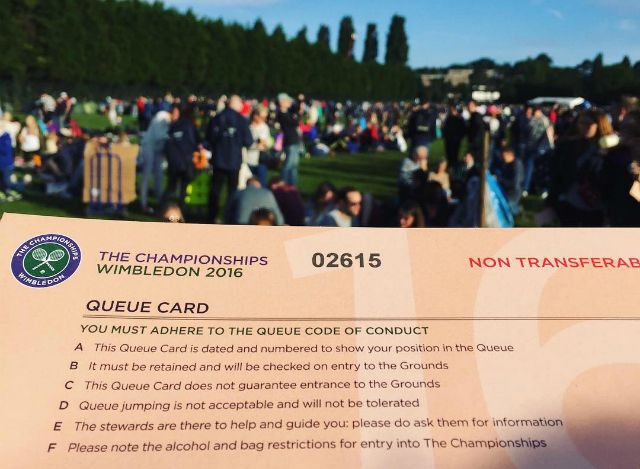 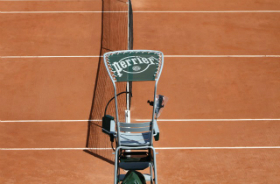 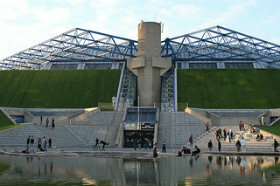 Number two seed Dominic Thiem was ousted by Pierre-Hugues Herbert in the quarterfinals. 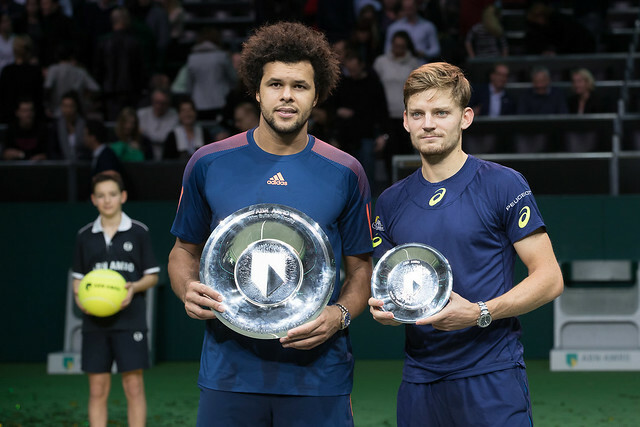 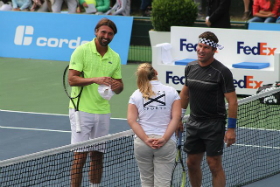 Martin Klizan was the defending champion, but lost in the quarterfinals to Tomas Berdych.